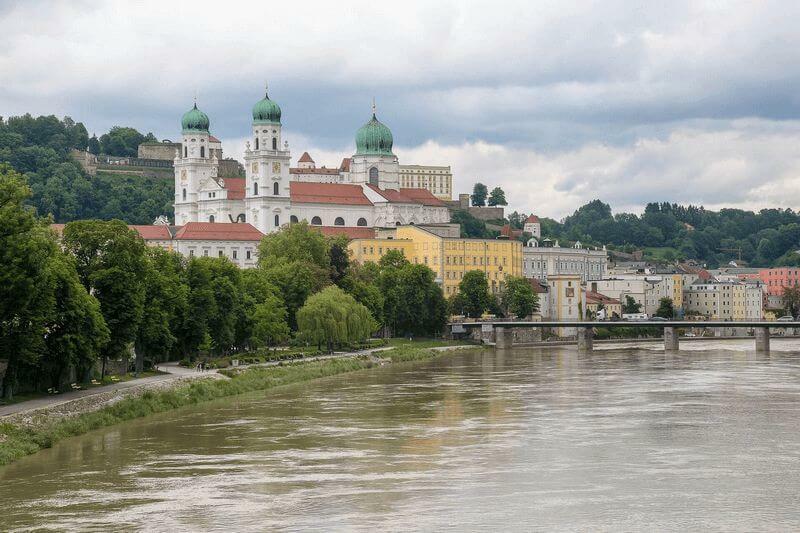 Accompanied by a cruise ship you cycle along Europe’s second largest river Danube from the charming Bavarian “three river city” of Passau straight into the heart of the once glorious Imperial and Royal Monarchy. 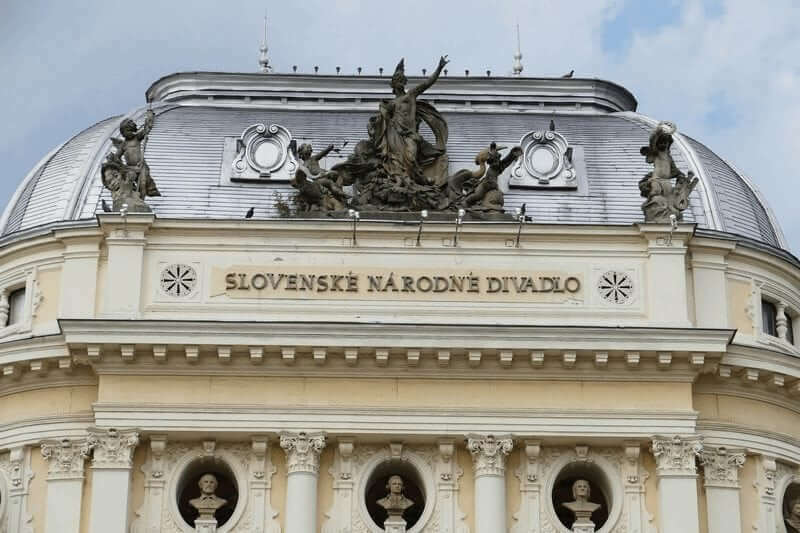 Enjoy three of the most enchanting European capitals: the lively Vienna, the Slovak coronation city of Bratislava at the foot of the Carpathian Mountains and Budapest, the “Hungarian Danube Queen”! By bicycle you discover the stunning natural spectacle of the Schlögener Donauschlinge (“Great Loop”), the legendary Wachau with romantic towns and mighty castles amidst lovely vineyards, the untouched alluvial forests of the Danube National Park, as well as the picturesque Hungarian Danube bend where the important cupola of the basilica in Esztergom salutes from the distance. The highlights of the tour: Passau, the City of 3 rivers, the Schloegen Danube Loop, the Hungarian Danube Bend, the World Heritage Site Wachau, the metropoles of Bratislava, Budapest and Vienna. Arrival in the “Three River City”. 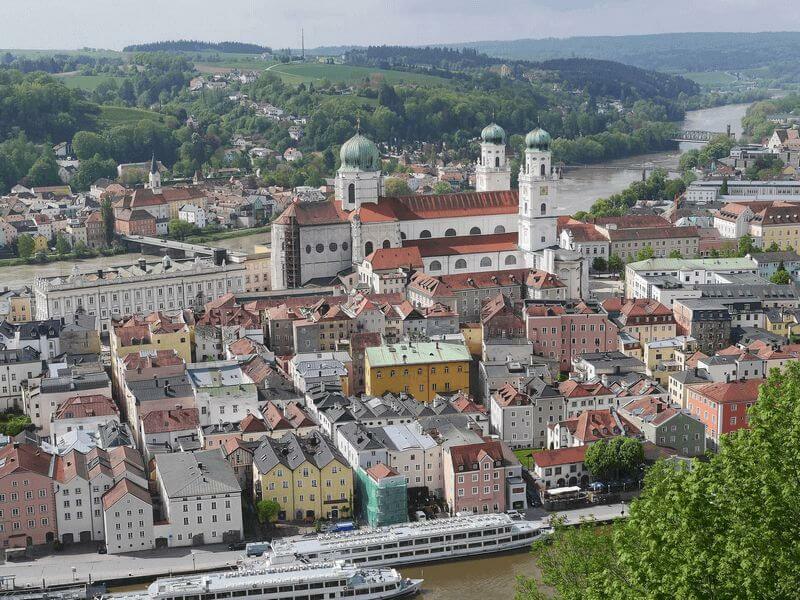 Passau attracts many with the world’s greatest church organ at the Stephansdom and it’s charming Old Town. Embarkation will be around 4 p.m..
Normandie: departure around 7 p.m. Enjoy your first dinner on board and an evening sail to Engelhartszell. Arlene II: Your ship remains in the port of Passau for the night. Arlene II: Passau – Obernzell – Great Loop – Aschach – Devin, ca 40 km/24 mi. 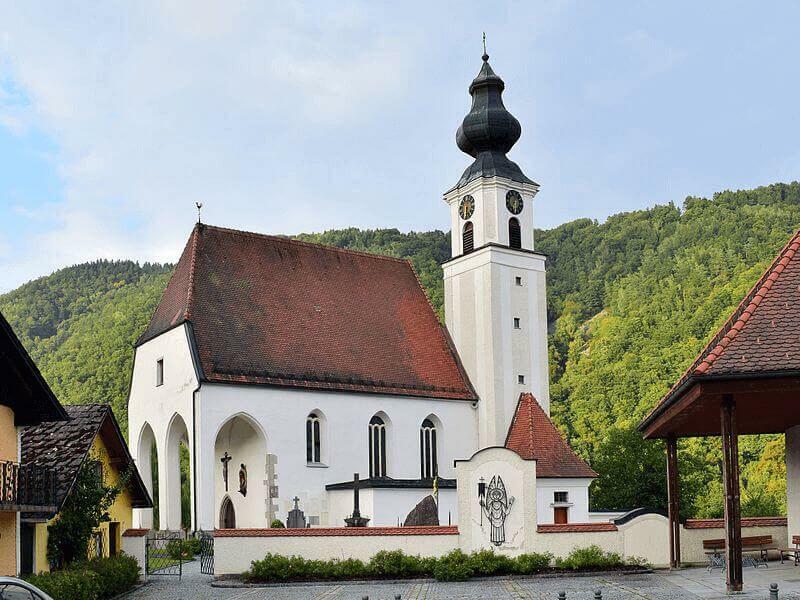 Normandie: The day starts in Engelhartszell (the only Trappist monastery in Austria), where we head towards the “Great Loop” – one of the most beautiful and original sectors of the Danube. Your cycling will encounter small villages and cosy must-see taverns. You’ll board again in Brandstatt. Then, you “sail into the night” towards Bratislava. Arlene II: In the early morning shipping to Obernzell, the former summer residence of the bishops from Passau. 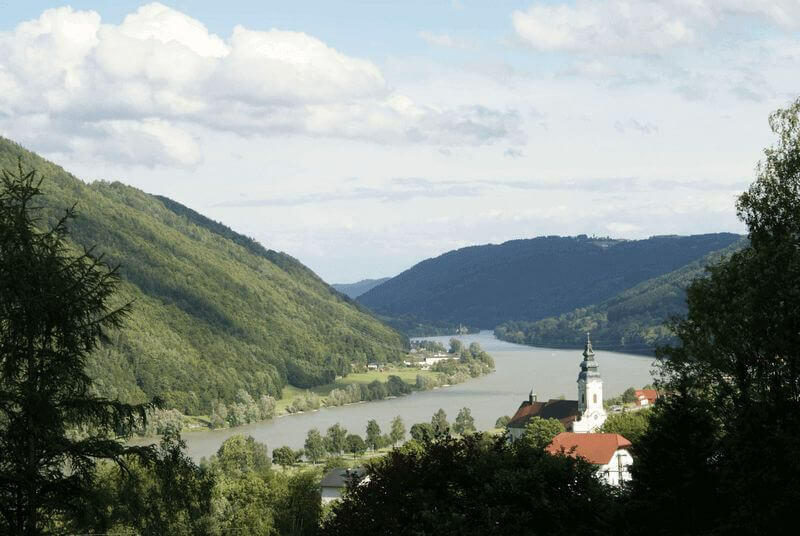 From here you cycle via Engelhartzell (the only Trappist monastery in Austria), towards the “Great Loop” – one of the most beautiful and original sectors of the Danube. Your cycling will encounter small villages and cosy must-see taverns. You’ll board again in Aschach. Then, you “sail into the night” towards Devin. Day 3 (Wed): Normandie: Bratislava, ca. 54 km/32.4 mi. | Arlene II: Devin – Bratislava, ca. 54 km/32.4 mi. Normandie: Arrival at Bratislava. 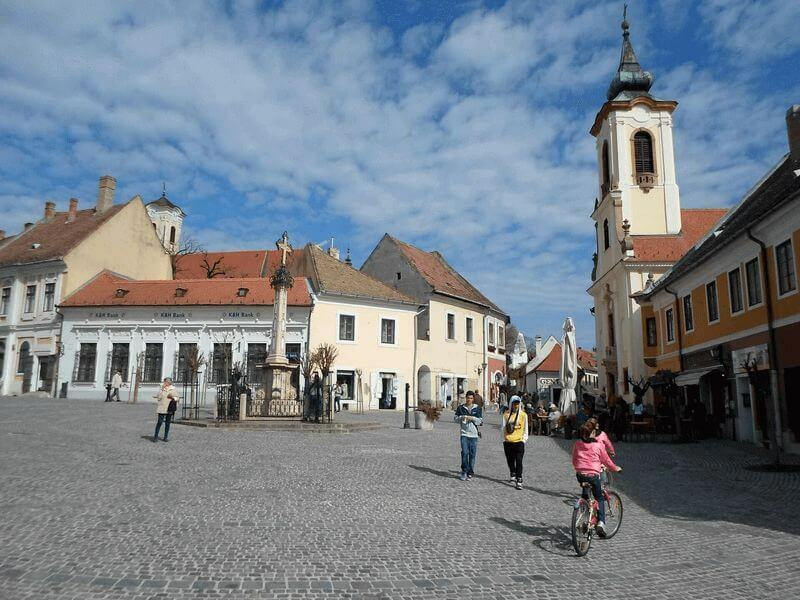 You start cycling from Bratislava via Hainburg to the imposing Imperial Palace of Hof beautifully terraced gardens and idyllic manor farm further on to Devin and then back to Bratislava. 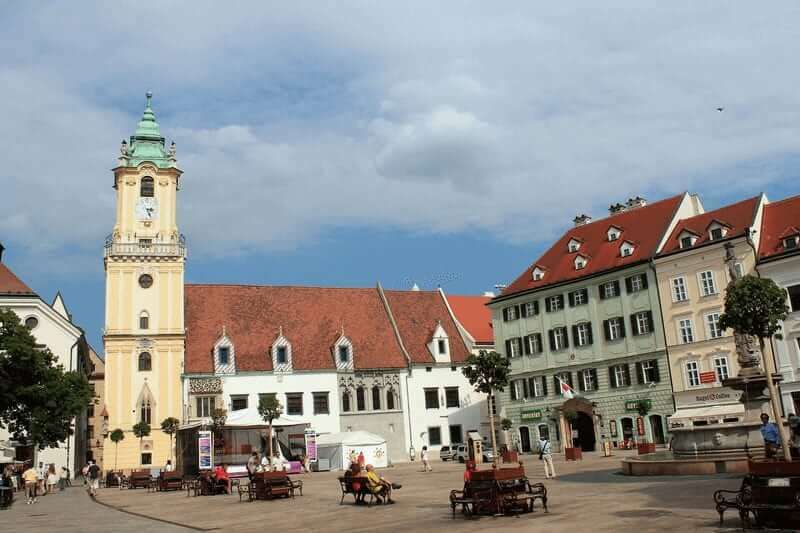 Tip: discover the hidden alleys of Bratislava, places and all the sights of this ambitious metropolis during a tour by mini train and by foot. In the night shipping to Budapest. Arlene II: Arrival at Devin in the morning. The cycle tour takes you to the imposing Imperial Palace of Hof. After crossing the green line you cycle along the former “Iron Curtain” towards the coronation city of Bratislava at the foot of the Carpathian Mountains. 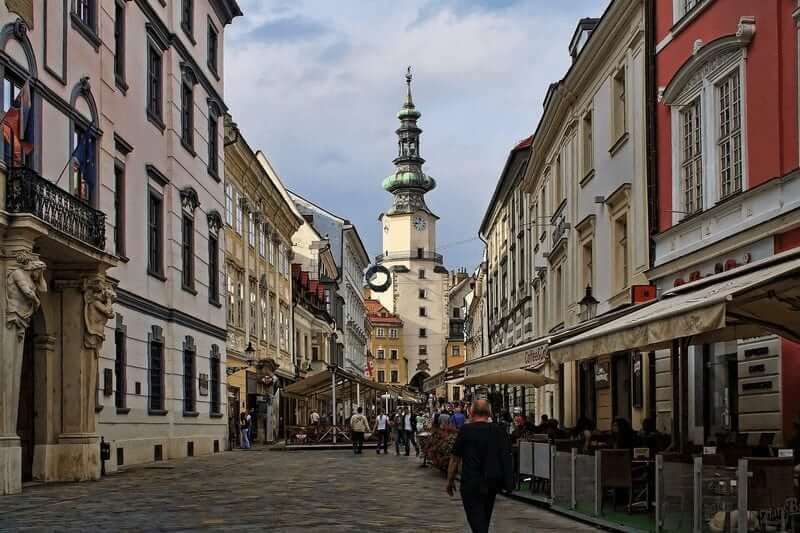 Tip: discover the hidden alleys of Bratislava, places and all the sights of this ambitious metropolis during a tour by mini train and by foot. In the night shipping to Budapest. Day 4 (Thu): Budapest (day of rest) or round trip to Szentendre, ca. 40 km/24 mi. In the early morning, you enjoy the panoramic view of the Danube’s gorgeous landscape on the Sundeck. The gateway to Budapest is overwhelming, as many of the famous tourist features are situated directly next to the river bank. In the afternoon you can explore the numerous attractions of the city. 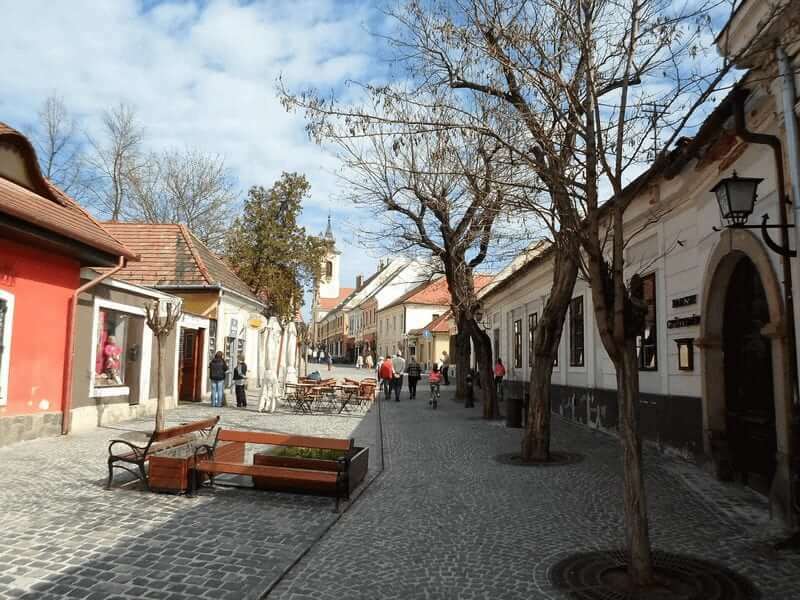 Nearby, you find the Margaretheninsel which is outstandingly qualified for a small bike tour or the charming town of Szentendre with Mediterranean atmosphere and lively art life. In the night shipping to Visegrad. Day 5 (Fri): Danube Bend | Visegrad – Esztergom, ca. 25 – 60 km/15 – 36 mi. 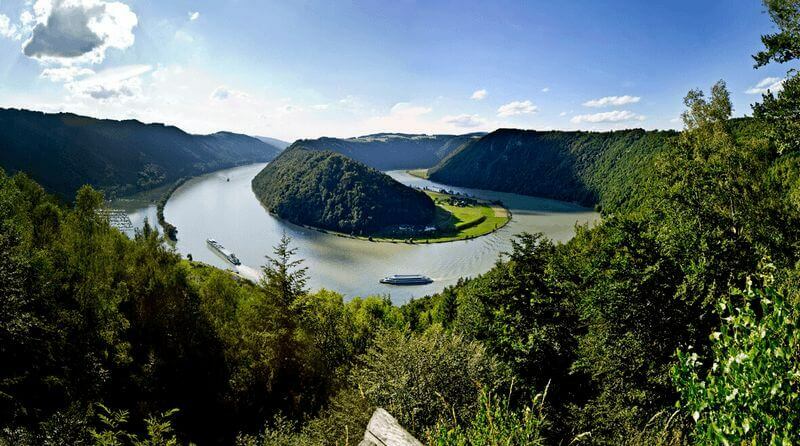 The Danube bend is definitely one of most delightful and attractive parts and is called the Hungarian Wachau. 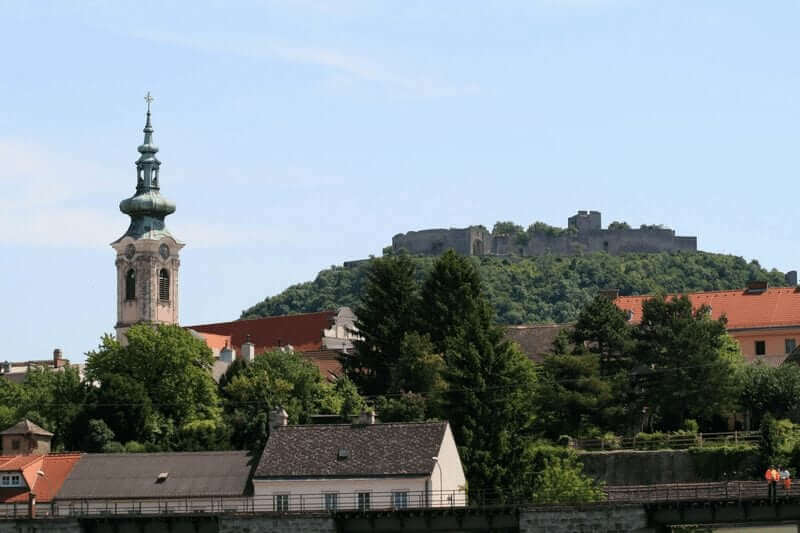 Today’s bike leg starts at Visegrad with its famous fortress and the ruins of the former palace. 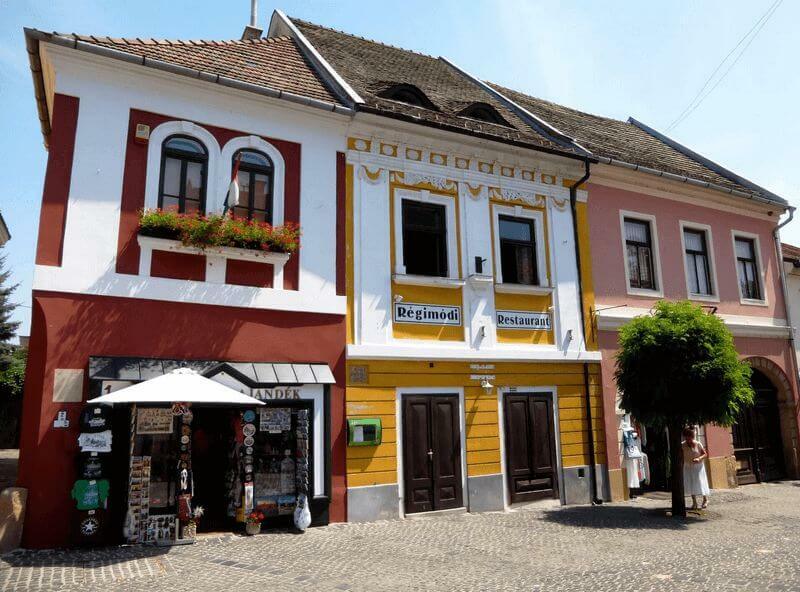 You can choose from 2 different routes: the longer one includes a side trip to the island of Szentendre and the baroque village of Vác, which has been influenced by the architects of the Austrian empress Maria Theresia. The other route leads you directly to the bishop-town of Esztergom, with its gorgeous basilica – Hungary’s largest Catholic Church – overlooking the village. In the night shipping to Vienna. You should be sure to see the most famous places of interest like the St. Stephens Cathedral, the Hofburg, the gorgeous boulevard “Ringstraβe” with the Burgtheater, the State Opera House or the town hall that takes you back to the past. In the night shipping to Rossatz or Dürnstein (Normandie) or Krems (Arlene II) (Wachau). 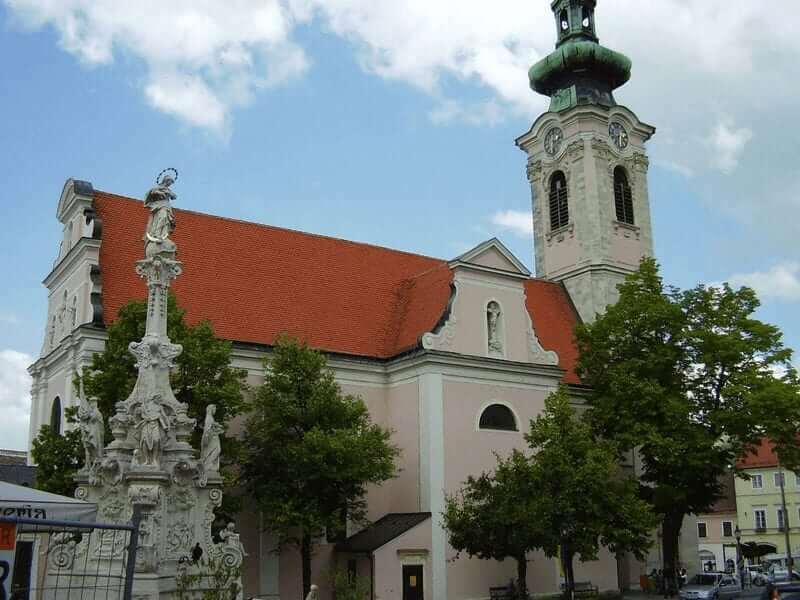 Arlene II: Wachau – Emmersdorf, ca 35 km/21 mi. Your last biking day is a special highlight! Amidst small dreamy villages, apricot trees, vineyards, castles, monasteries and ruins, this gentle hilly landscape enchants everybody. A powerful ruin looms above the small Baroque town of Dürnstein, while the blue tower of the monastery church is a landmark of Wachau. Normandie: In the small village of Pöchlarn you will board again. Arlene II: In the small village of Emmersdorf – located just opposite Melk – you will board again. After the farewell gala dinner, you start “sailing” back to Passau. Every journey draws to an end. Once again you enjoy on deck the first sunbeams and the peaceful silence of the Danube Valley. Take a last sight at the Schlögener Schlinge (“Great Loop”) before you arrive relaxed at Passau. Arrival: approx at 10:00 a.m., disembarkation half an hour later. We recommend to arrange connecting trips from noon onwards. Cycle tours: all distances are “approximate distances” of recommended bike tours. When a guest does not want to cycle one day, she/he can skip the bike tour and relax on board while cruising to the next harbour. The bike tours are individual, at your own pace, without a tour guide, but with daily briefings on board and detailed bicycle maps and directions. All cycle tours can be classified as being easy. Luggage: we recommend rainwear, bicycle helmet, sunhat and sneakers. Please be aware that the cabin storage space is very limited. Land excursions: we offer an optional (surcharge – not included in the tour price) excursion programme which can be booked directly on board at the cruise director only. Together with your travel documents you will get a brief description. Depending on the number of participants some excursions could be carried out in 2 languages (German/ English). 2-bed-cabin for single use (limited quantity): + 50%. Safe on the way, helmet required in Slovakia! : We advise you wear a bike helmet (in Austria children under 12 yrs are obligated to wear a bike helmet, in Slovakia children till 15 yrs and all bikers (except in built-up areas) are obligated to wear a helmet. Please bring your own helmet. You can also buy a helmet (UVEX I-VO) for €40 p.p. on board (limited stock). Boat Bike Tours is not the operator of this tour; this is a so called ‘partner tour’. Tour operator is: SE Tours GmbH, Bremerhaven, Germany. Other conditions may apply to this tour: further details on request. The ship was fine, the staff wonderfullly attentive. However when bikes malfunctioned and a virus went through the boat – no one took responsibility for those issues. They also need to have the trail on GPS so people don’t get lost.